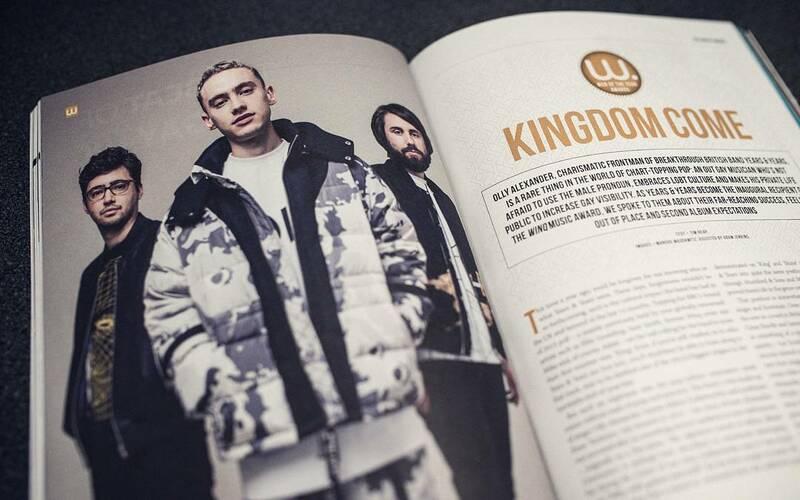 I recently photographed an 8 page feature with the guys from Years and Years, for Winq Magazine, and it’s currently on shelf. I loved working with these guys and think the article came out great. Always a pleasure working with such a professional team.